So, how much do you enjoy playing Wild Revolvers? Oh…Is this a question? I mean there is no other arcade game which is as addictive as Wild Revolvers, right? This online shooting game has become very popular on Roblox and you know what whenever I check, 2000-3000 players are always live there…busy in defeating their opponents. We all love freebies and you know what, Novaly Studios (developer of Wild Revolvers) has included an option in gameplay itself to reward their users with free stuffs such as guns & awesome skins. 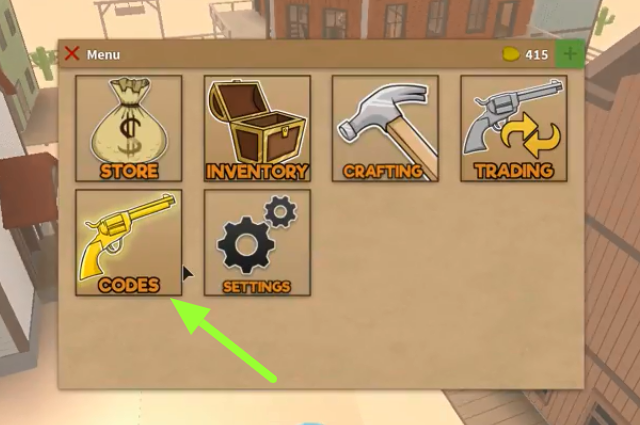 In this post, we are going to list out all working Wild Revolvers codes & they are updated regularly to give you the most. 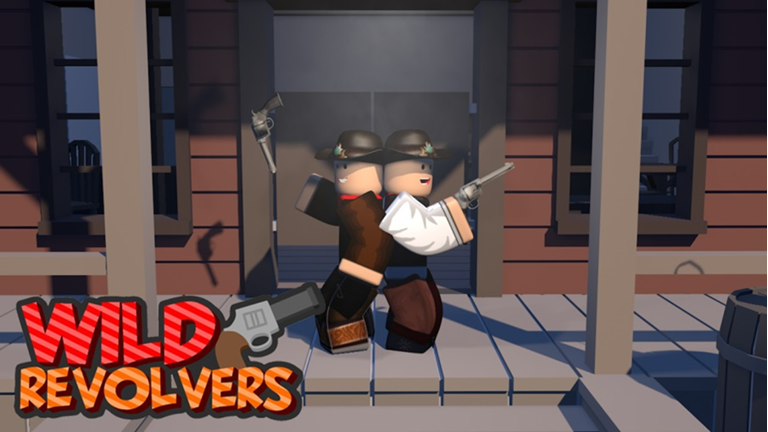 So, go to Roblox.com and launch wild revolvers game. Now on the left side, you will see ‘menu’ option. Click on it. There you will see different options such as store, inventory, crafting, trading, settings etc. You need to select ‘code’ option from listed choices. Now without wasting anymore time, we will look for those secret codes! 1) FREEGUN : After entering this code, one popup will appear saying this – congratulations! Would you like to visit inventory? Click yes and you will see the free gun there! Enjoy!!! 2) FREERIFLE : No need to explain this one as it as same as above. 3) FREESKIN : Needless to say, after redeeming this promo code, you will get 1 free skin. 4) FREEPOWER : Oh, I don’t know what is this code all about but I know for sure that this code works. So try it and let us know its benefits. We will be adding more codes soon, so stay tuned. Don’t hesitate to share if you have any other wild revolver game codes.